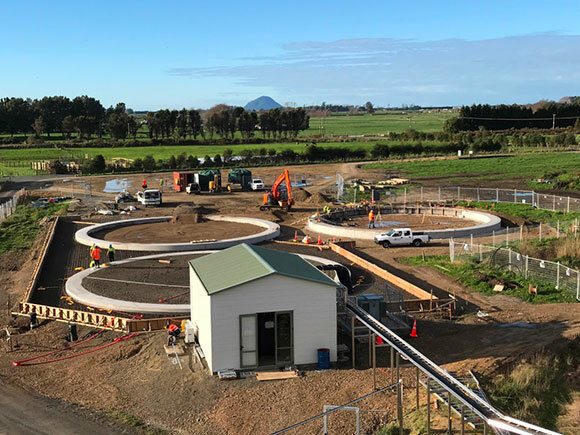 Faced with multiple challenges around wastewater management on a site that is subject to extreme weather events, the client implemented a wide ranging project which would both benefit the local community through providing cleaner waterways and allow it to operate cost effectively and in an environmentally responsible manner going forward. 2. 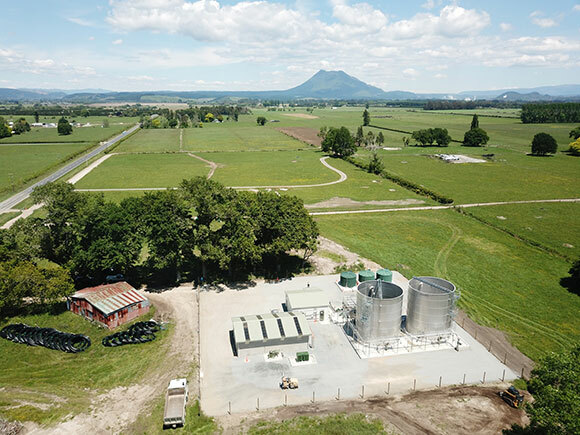 The addition of 8,000m3 of off-site wastewater storage capacity, including the construction of a new irrigation plant and all associated tie-ins with new and existing infrastructure. The off-site project consisted of two sites. 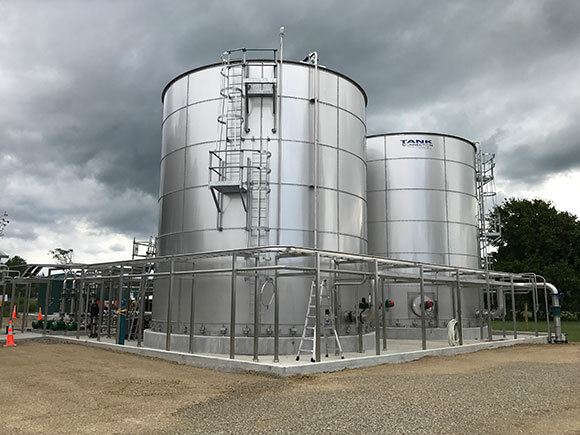 The larger of the two sites included the construction of 3 x 2700m3 mild steel storage tanks and integrating them into the wastewater stream from the factory. 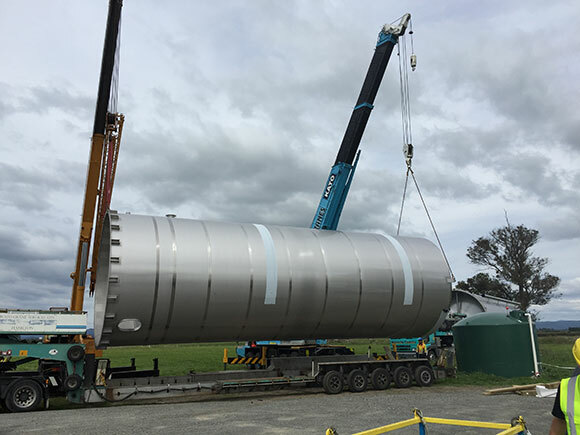 Erecting 2 x 200m3 stainless steel silos and tying both the tanks and the silos into the existing irrigation network. A new MCC building was also built. This site was a combination of a greenfield site (the area for the tank pad for the three large tanks, new MCC building and some additional site works) and a brownfield site (addition of two new silos and the associated pad into the existing irrigation plant and the new mechanical and electrical infrastructure to tie everything in). 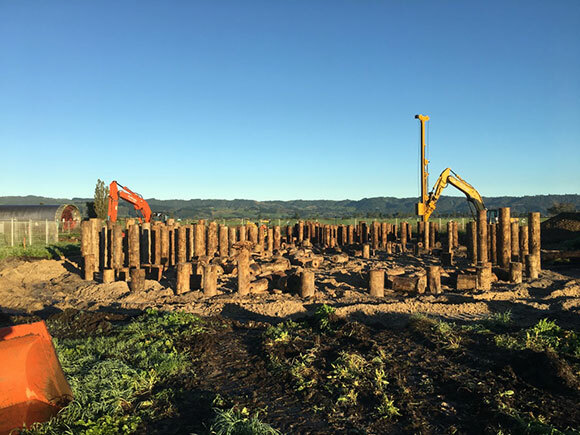 The second site was a greenfield site and involved constructing a new wastewater irrigation plant from the ground up. 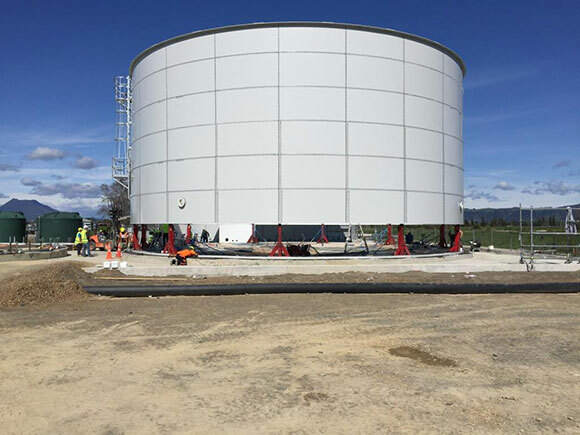 This included constructing 2 x 400m3 stainless steel tanks, the tank pad, a new MCC building and miscellaneous civil works. Techo managed all civil, mechanical and electrical works on both sites, along with the construction of the two new MCC buildings. Two additional main contractors carried out other aspects of the clients’ overarching project. The nature of our project meant that Techo had to work closely with one of them to co-ordinate planning, avoid conflicts or miscommunication and achieve the required outcome. A number of challenges arose during the course of the project. 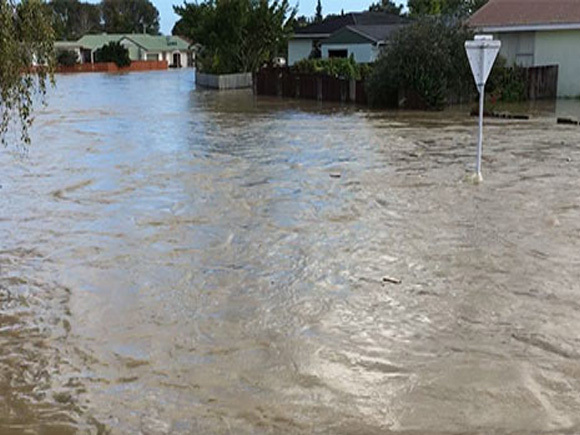 This included complicated geotechnical issues, frequent and extended periods of heavy rainfall and an extreme flooding event which had a devastating effect on the local community (as shown in the last two photos in the slide-show). 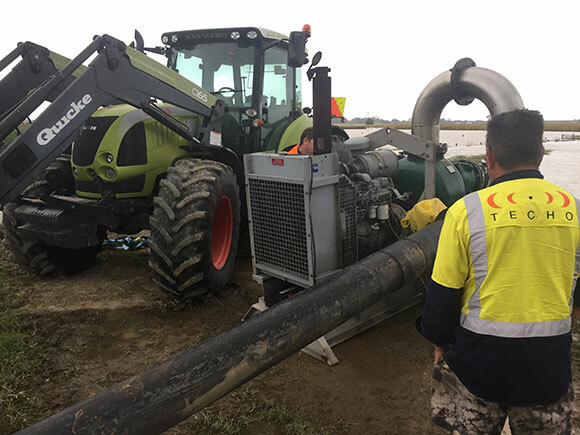 Techo staff were involved in rescuing people from flooded houses and manning pumps to help farmers clear their land of flood water in the days that followed. 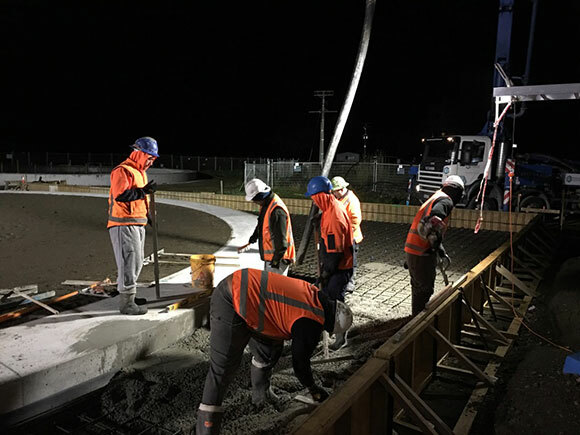 Techo is proud to have been part of a project that will benefit the local community for many years to come and which was recognised by the client as having set the benchmark for Health & Safety management and worker buy-in. 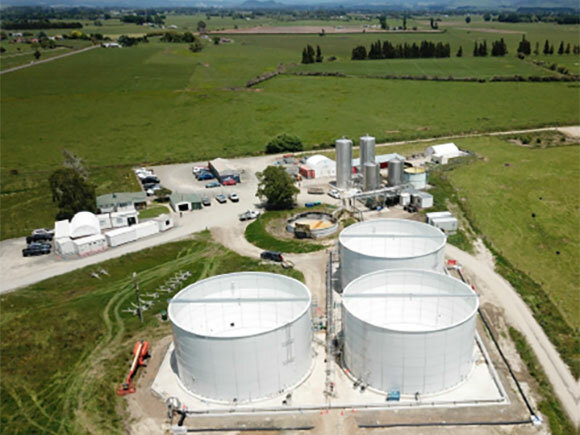 Techo was engaged to deliver a waste water storage and pumping solution at an existing irrigation site, along with new irrigation and pumping infrastructure at a second greenfield site. This was a turn-key project which included all civil, equipment, mechanical, electrical and automation works. Techo's project management team worked closely with us throughout the delivery of the project. 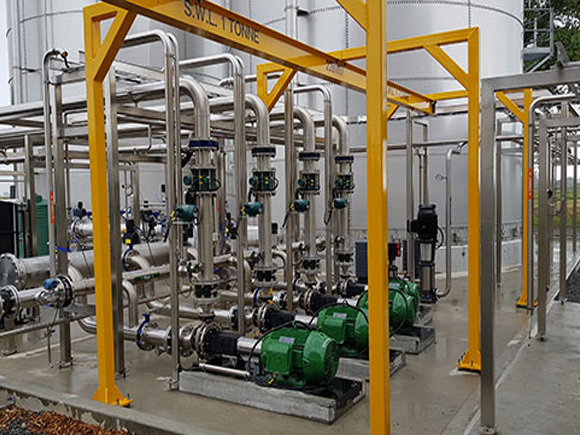 They had the systems and resources in place to manage the Quality, Health & Safety and Environmental aspects of the project effectively and ensured we were kept in the loop with regular project updates. 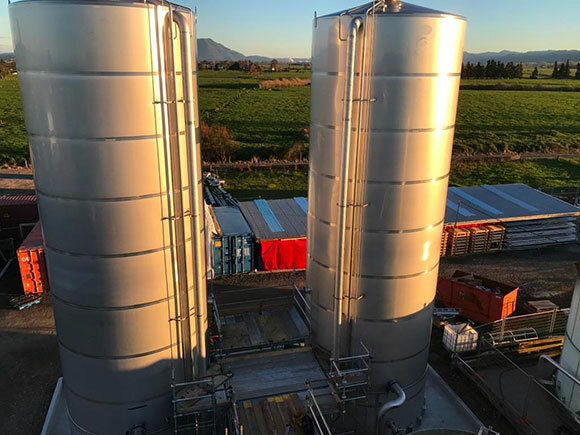 Techo's in-depth understanding of both the required outcomes of the project and day-to-day usability has resulted in plant which will be a long term asset to our staff and our business. Techo are a key service provider to our business at both the Regional and Capital Projects levels. I have no hesitation in recommending Frank and the team to any business looking to implement projects on a turn-key basis and look forward to working with them again. As the client's Health & Safety Lead I worked closely with Techo throughout the course of this project. This included reviewing the Health & Safety aspects of significant work package plans, through to auditing Techo's day to day Health & Safety management. 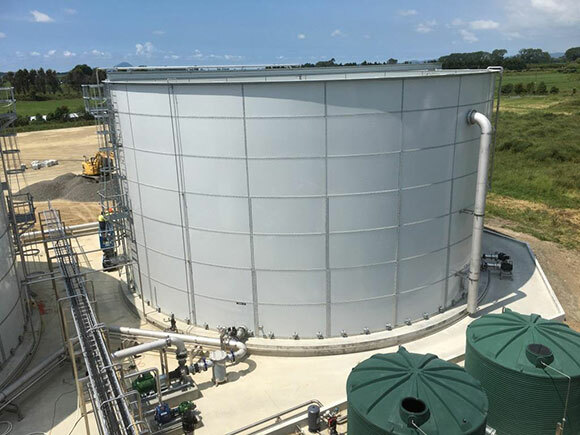 From the clients' point of view this was a flagship project in terms of how we wanted Health & Safety managed and the level of support we provided to the workers involved. Techo demonstrated a commitment to Health & Safety which made it clear that this was much more than a “box ticking exercise” for them. They encouraged their workers to take part in our Health & Safety initiatives and resourced the project appropriately to ensure Health & Safety was managed effectively. The results of surveys carried out of all workers on site consistently showed they felt that Techo's team took their Health & Safety seriously. Techo worked hard to develop a positive attitude towards Health & Safety amongst the workers they employed, particularly around empowering everyone on site to look after each other. I have no hesitation in recommending Techo to anyone looking for a team to manage a project to a high standard and ensure the safety of all involved. I look forward to working with them again in the future.